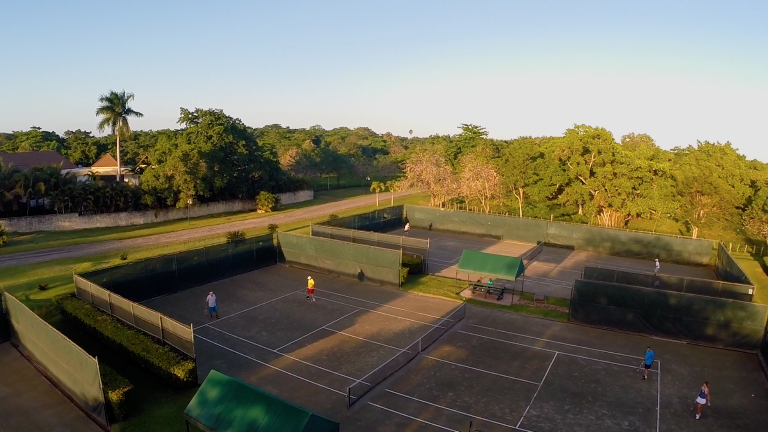 The Tennis Club at Sea Horse Ranch features some of the finest tennis facilities available on the north coast of the Dominican Republic. 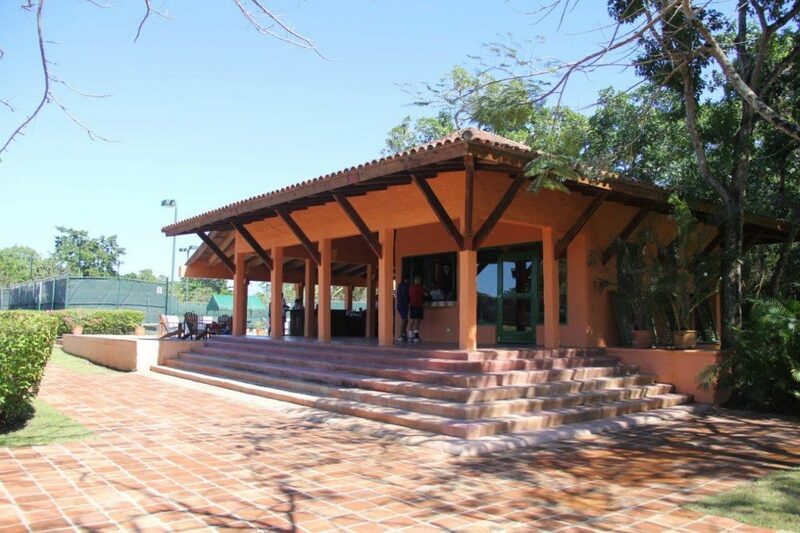 Located in Cabarete, the Tennis Club offers a Pro Shop, five clay courts and private lessons for adults and children of all levels. Two courts are equipped with lighting for night play. 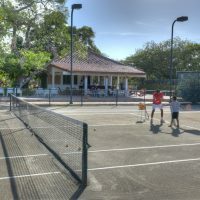 The Tennis Club at Sea Horse Ranch provides professional, high-performance training and instruction, along with quality sports management, events, and competitions. 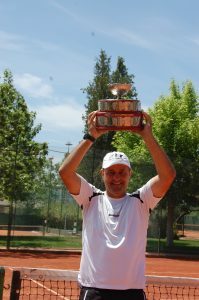 Mr. Jordi Vilaró, Director and Founding Member of BTT Tennis Academy based in Barcelona, Spain, is the Director of Tennis Club programming at Sea Horse Ranch. Special intensive training clinics are available throughout the year. Jordi Vilaró is an RFET (Royal Spanish Tennis Federation) National Coach. Mr. Vilaró was professional tennis player Félix Mantilla´s coach for 11 years, and also a trainer of many top players including Feliciano Lopez, Fernando Verdasco, Tommy Robredo and Anastasia Pavlyuchenkova. 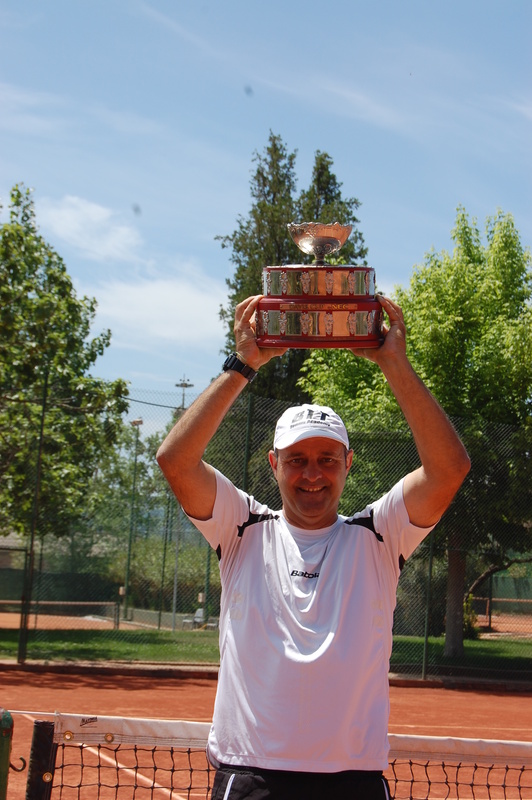 He was the Davis Cup captain in the year 2000 when the Spanish team won the Davis Cup title for the first time. 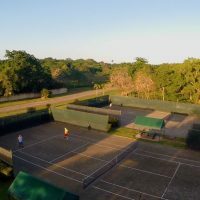 The Sports Director and Head Coach of the Tennis Club at Sea Horse Ranch is Jose Felix Canelo, a highly qualified coach trained at the BTT Tennis Academy in Barcelona, Spain. With several diplomas from recognized Spanish and European organizations, Jose Felix Canelo utilizes the training methods that have historically provided much success to Spanish tennis. Sea Horse Ranch members welcome you to join them on the court for a match, tournament or round robin. 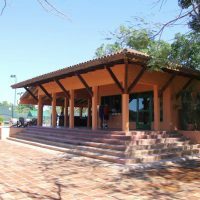 The relaxed atmosphere encourages players and spectators to enjoy refreshments amongst new friends at the Club House. The Tennis Club at Sea Horse Ranch is open to the public. 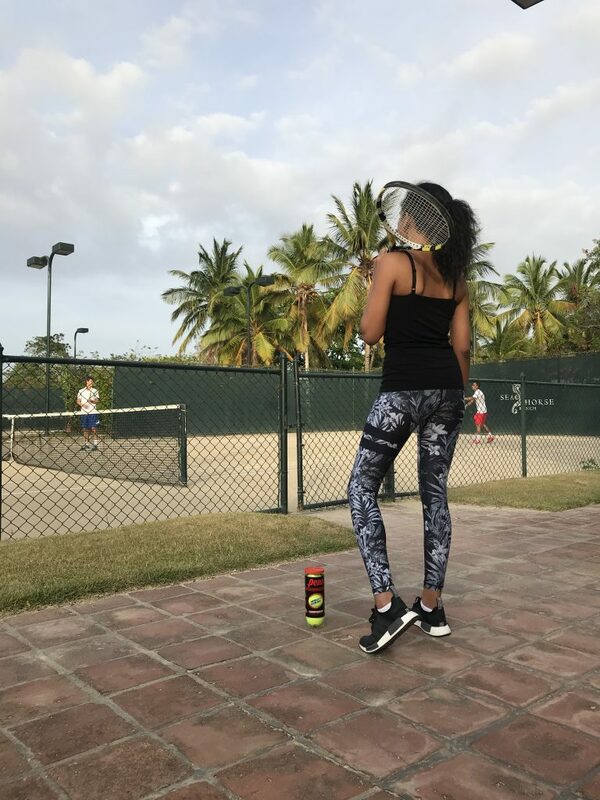 For more information about training with the Tennis Club at Sea Horse Ranch, use of courts, prices or reservations, please call: +1-809-571-2902, or email us. 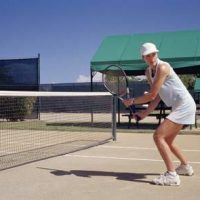 Tennis Clinic for Adults – Join us! A Tennis Clinic is held every Monday, Wednesday, and Friday for adults, from 8:30am-9:45am. 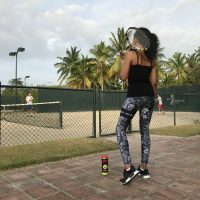 Do you want to improve your tennis game and stay fit? 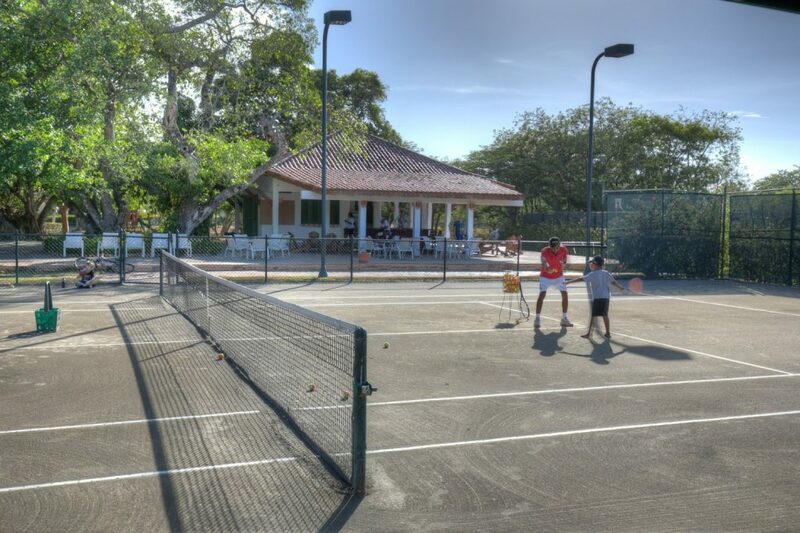 The Tennis Club at Sea Horse Ranch invites you to participate in its new program of tennis clinics. This program includes a system of physical preparation, tennis volley, serving, doubles, game tactics and much more. Price: 10 USD per class if you participate in all three classes per week, or 15 USD for one or two classes per week. Enjoy our high-performance training with certified teachers.